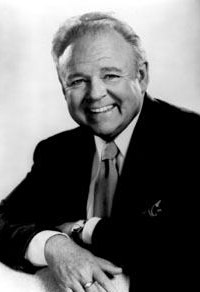 New York born Carroll O'Conner was best known for his portrayal of cantankerous Archie Bunker on the long-running CBS series All in the Family. From 1988 to 1994 O'Connor starred in and served as executive producer and head writer for the hit prime time drama In the Heat of the Night. 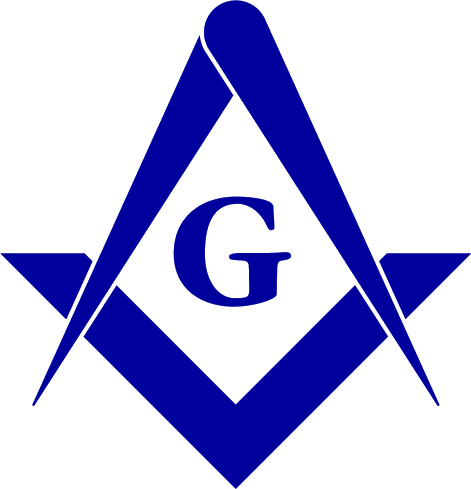 Although in later episodes of the series he is reported to have worn a masonic ring, he has not been shown to have been a freemason.